A new wealth gap is opening among U.S. corporations, where cash holdings are growing more concentrated as the rich get richer. 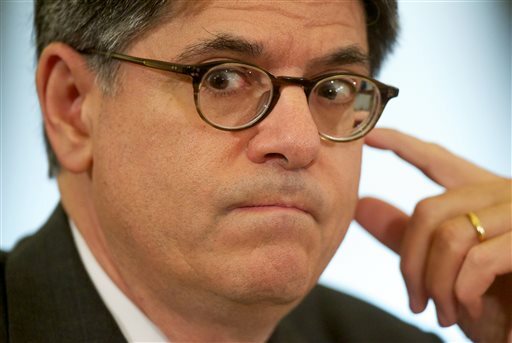 The Obama administration is trying to shut down such inversions after Treasury Secretary Jacob J. Lew warned of a hollowing out of the corporate tax base. Aug. 8 (Bloomberg) — Income inequality has company — make that companies. A new wealth gap is opening among U.S. corporations, where cash holdings are growing more concentrated as the rich get richer.